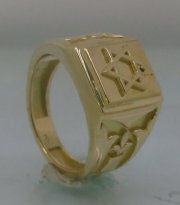 Mens ring with Magen David. 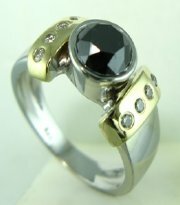 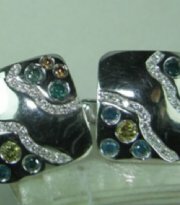 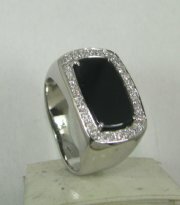 Designers mens ring with diamonds and center stone onyx. 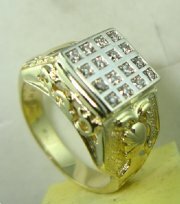 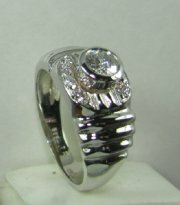 Light weight gold and diamond ring for men, price without center diamond. 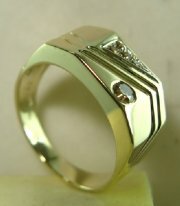 Mens designers gold and diamond ring. 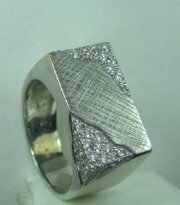 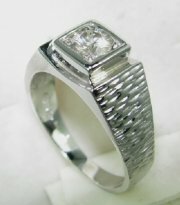 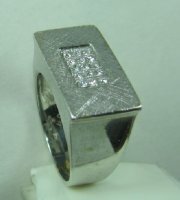 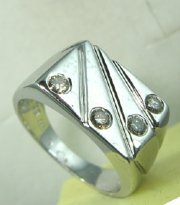 Designers mens ring with small diamonds. 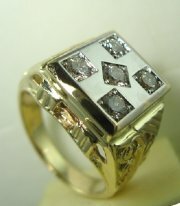 Mens gold ring with small diamond. 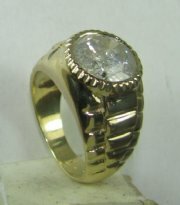 Mens gold ring with four small diamonds. 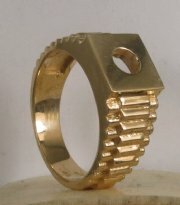 Mens gold ring with possiblity of different sort of setting. 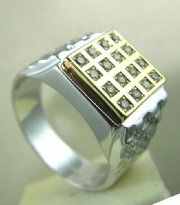 Mens gold ring with diamonds. 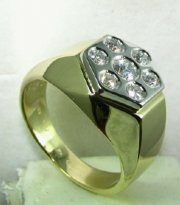 Mens gold ring with diamonds possible to set differently. 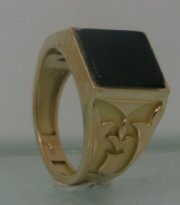 Mens gold ring with center stone Onyx. 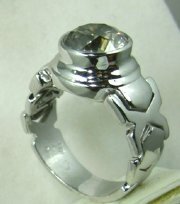 Mens ring with possiblity to set differently. 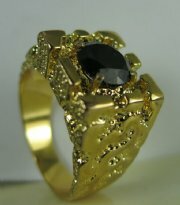 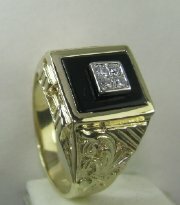 Mens gold ring with center black diamond .